There are quite a few Sagamore horses to watch at the races this weekend! We are especially excited to see two promising 2-year-olds make it to the races and look forward to more 2-year-olds running soon. 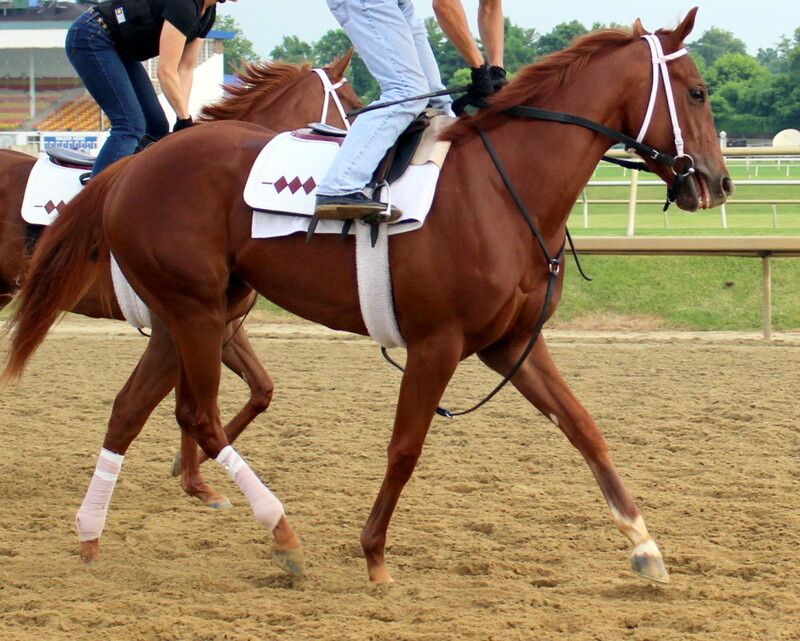 Our second 2YO to run this year, Riley’s Choice will make her debut today, Friday, July 1 at Laurel Park. She is entered in Race 7 and post time is 6:42 PM. Riley’s Choice is by Distorted Humor and out of Shared Account, Winner of the 2010 Breeders’ Cup Filly and Mare Turf (GI) at Churchill Downs. 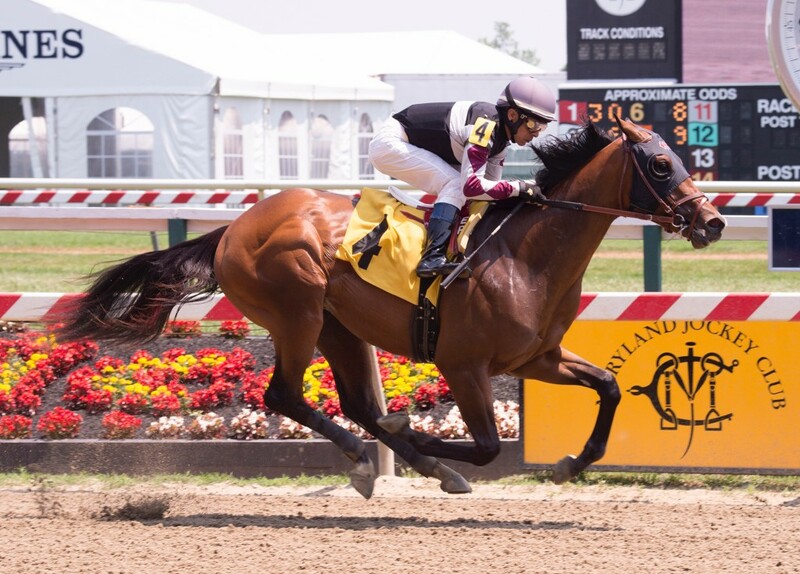 2YO Recruiting Ready won his first race at Pimlico in May, and his second career start will be tomorrow, Saturday, July 2 at Churchill Downs. He is entered in Race 7, the Grade 3 Bashford Manor Stakes. Post time is 9:05 PM. Read more about him here. Purpose of Life will also run on Friday, July 1 at Belmont Park in Race 4 and post time is 4:41 PM. Commute runs on Saturday, July 2 at Woodbine in the Grade 2 King Edward Stakes and post time is 4:51 PM. Brute Force runs on Monday, July 4 at Laurel Park in Race 9 and post time is 5:51 PM.